Is it perhaps due to the simple, unembellished and clear lines of the instrument? 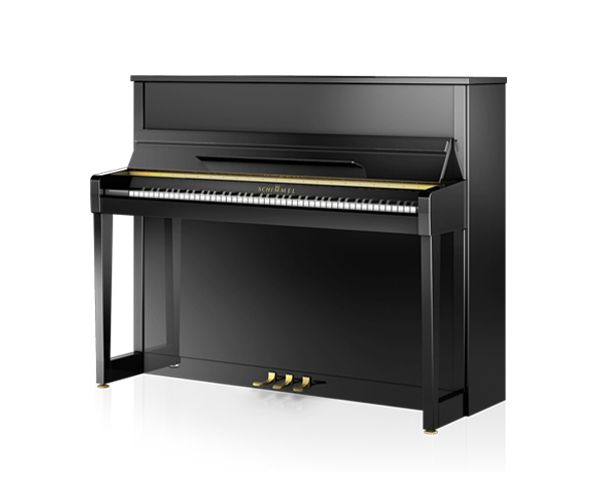 The piano C 120 Elegance Manhattan has been in our programme for numerous years now and continues to be a great favourite. 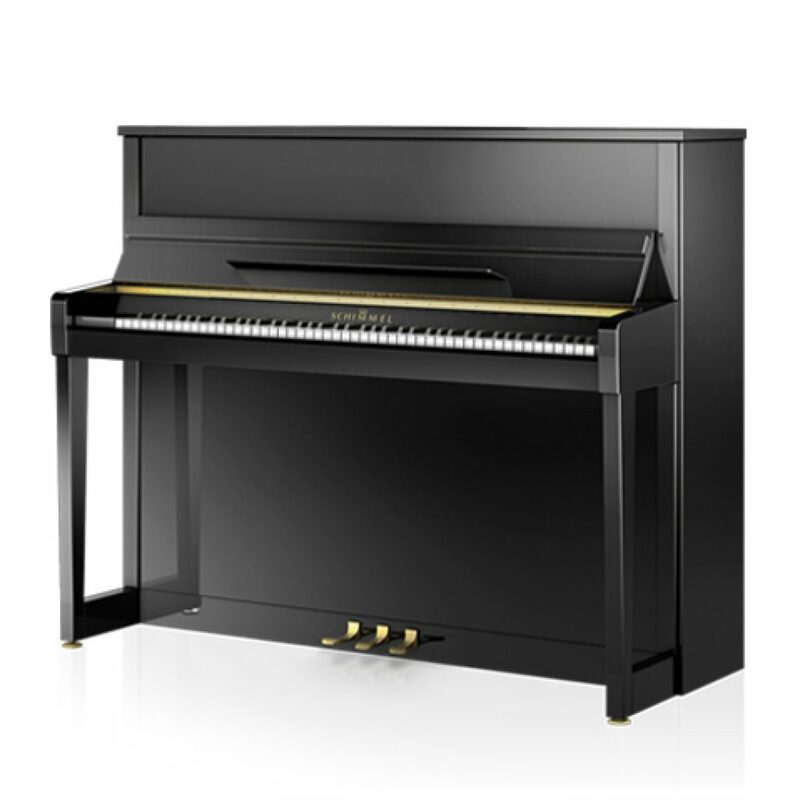 This is a timeless instrument which will accompany pianists loyally.